This jumbo pooper scooper dog waste scoop really is jumbo. You definitely love your pet, but you're not too fond of picking up his waste, right? 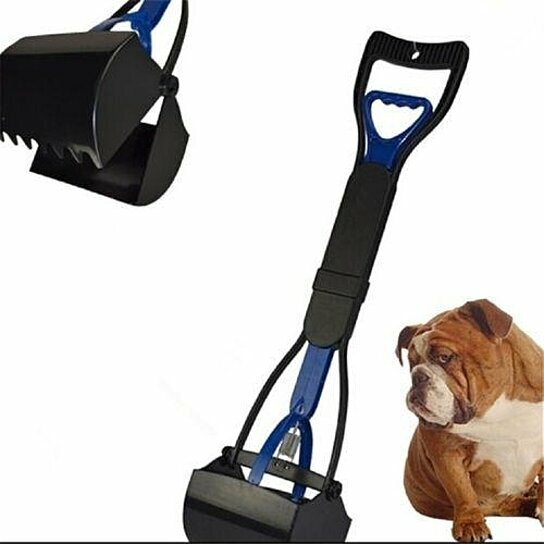 This convenient pooper scooper comes to the rescue! Makes a yucky job a little easier! clean - Never Grab your Pet's Waste Again! ergonomic-Designed for Ease of Use, No More Bending Over!